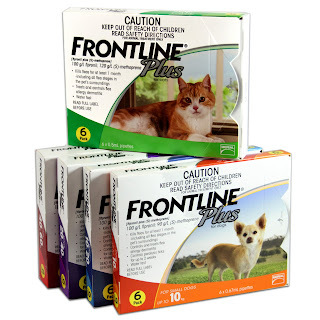 The new Frontline Plus packaging has just arrived! The flea treatment that we all know and love is now looking brighter than ever while still keeping the exact same proven formula that has been protecting our pets from fleas for years. The new packets are now fully stocked at VetShopAustralia so expect to see them next time you order your favorite flea control treatment for your beloved pet.